Recent weeks have seen the China Mobile website and even some retail locations displaying the iPhone, all for nought. Now, after years of on again, off again rumors and false starts, the China Mobile iPhone has been confirmed. 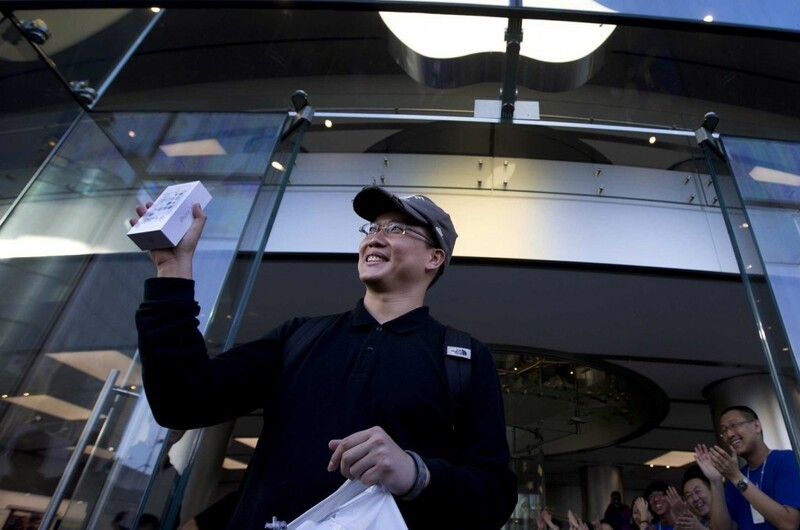 Apple has finally landed the world’s largest wireless carrier and just in time for Chinese New Year. The best Christmas present ever for Apple? China Mobile and Apple have jointly announced that China Mobile will begin selling the iPhone on January 17, just ahead of the all-important Chinese New Year holiday. All very well and nice, but this deal only matters if it delivers the dinero. That said, analyst Katy Huberty believes that China Mobile could sell 279 million smartphones in 2014 and 23 million of those might be iPhones. Other analysts estimate that number in the 12 to 39 million unit range. This could be huge for both Apple and China Mobile as there’s a lot potential profit on the table. And, in Japan and America, where Apple has nailed down all of the top carriers, the iPhone has risen to the top of the sales charts. Tim Cook and his Cupertino crew have a proven record of delivering the numbers, especially the most important figure of all — profit for itself and carriers alike.